Start taking classes at kOMpose Yoga and other studios! 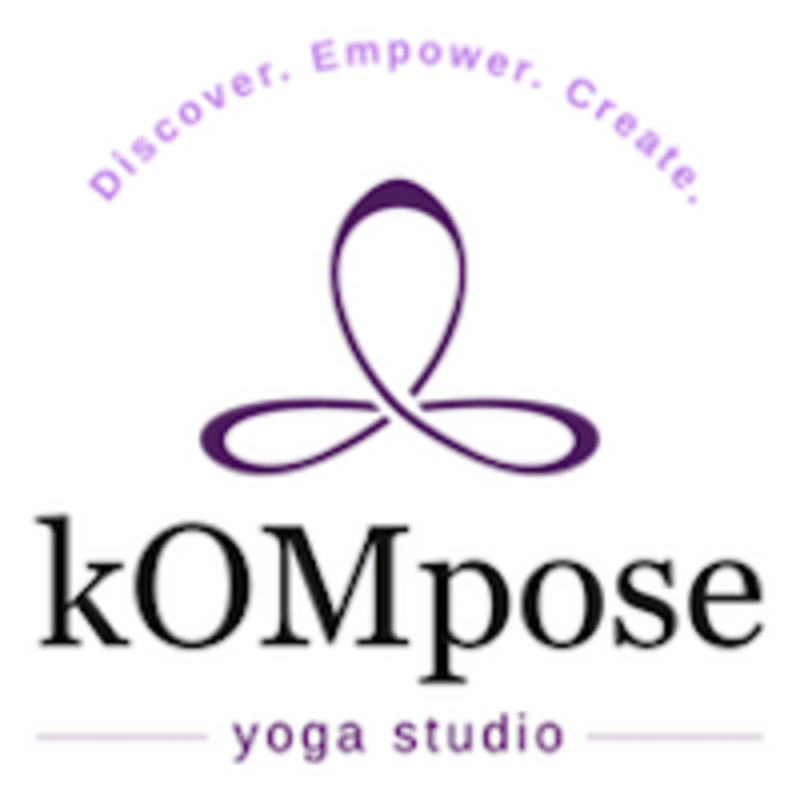 kOMpose (pronounced compose) Yoga provides high-quality yoga in a cozy intimate space with friendly instructors in a way that creates community and belonging for all who enter our studio. They are located in the heart of Broad Ripple Village and offer group yoga classes, private instruction, workshops and life coaching services. kOMpose Yoga specializes in smaller classes and personal attention with hands-on assistance from qualified teachers. They offer a variety of classes including vinyasa flow (heated and non-heated), slow flow, yin, restorative, buti yoga and kids yoga. They understand that yoga studios can be intimidating. kOMpose Yoga strives to create a community of diverse individuals with common passions and interests and to create a space filled with compassion and love. They rent mats for $3. They have restrooms and a dressing room available for changing into yoga attire. They provide yoga props for your use at no charge. They accept cash, check and most credit cards. You can register for class in advance or drop in. If you drop in, please arrive at least 15 minutes before class to get registered and complete the necessary paperwork. kOMpose Yoga is located on Winthrop Avenue just south of Broad Ripple Avenue. They are located near the Monon Trail and directly behind Good Conduct and Miss Behaving Restaurant. Wonderful intention setting, flow, and overall energy! Overall the class was good but the room is not hot enough and the class took too many breaks which made it less of a workout. This class left me energized and feeling great. Packed class so they fit me into the following one! A really amazing studio with caring instructors. This class was amazing... Zen Flow and Yin. Best way to start out the weekend! Interesting mash up of yoga and HIIT. The novelty of the class was great, but I didn’t love the jumping over blocks for cardio. Completely understand there is only so much you can do for cardio on a yoga mat, though!